Using a staircase, you can now easily do short intensive, interval training using only your own body weight. Give your body exactly what it needs—plenty of strength and conditioning—but without taking too much time out of your busy day or spending loads of money on a gym. Learn to utilize the staircases in your everyday environment and maximize every step with this practical guide. Step-Training Workout contains sixty exercises along with suggestions on structuring your workouts into time-saving and utility-boosting intervals. Each exercise typically takes between 5 and 15 minutes and can be done on-the-go, on a lunch a break, or at home after a long day—perfect for anyone who can’t fit in a full workout. Whether you’re just starting out or are an avid exercise, this book will add new, incredible workouts to your repertoire. 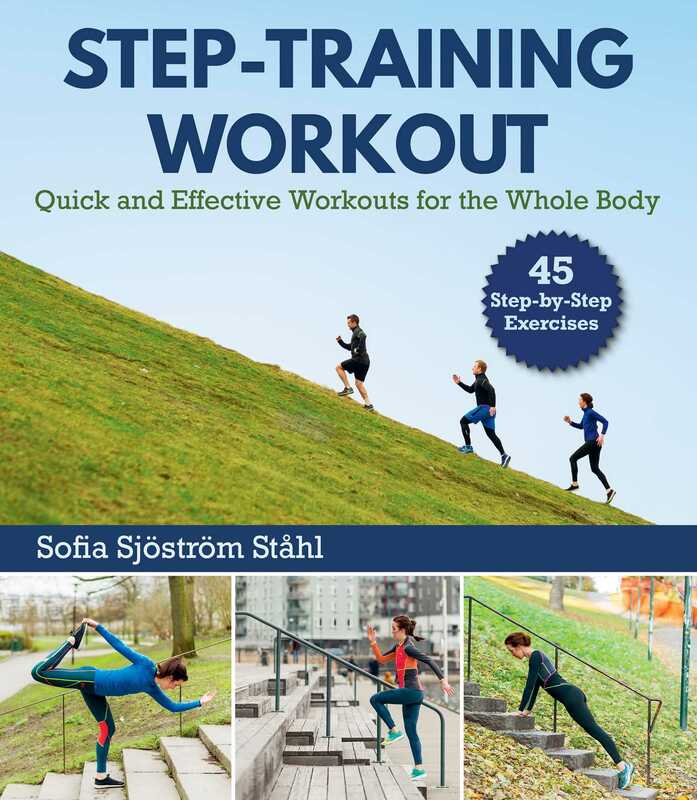 With Step-Training Workout, learn how to get fit fast and feel great!